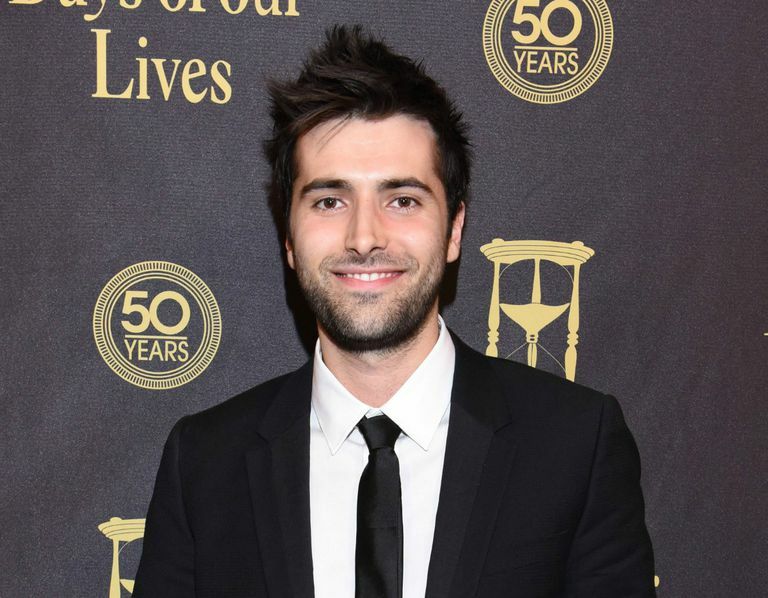 From his introduction on "Days of Our Lives" as Sonny Kiriakis, Adrienne and Justin’s out and proud son, it was clear that Freddie Smith was going to play an important part in Salem history. His character’s pairing with Will quickly made them the show’s first gay super couple, and in the process, Smith has amassed a strong following. Learn more about the talented actor with these 25 facts about him. His full name is Freddie Matthew Smith. He was named after his father, Fred. Although it’s often reported that Smith is portraying the first openly gay character on the soap opera, he’s not. Sonny is the second. The first was Harold Wentworth, played by Ryan Scott from 2001 to 2003. His favorite actor is Will Smith. His favorite actress is Kristen Wiig. Valentine’s Day is a lucky holiday for Smith. He made his debut as Marco on "90210" on Feb. 14, 2011. 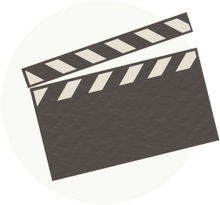 In 2012, he appeared in a Kay Jewelers Valentine’s Day commercial and print advertisements, and also taped a Valentine’s Day commercial for Verizon. One of Smith’s favorite Will/Sonny scenes so far was the show’s 2012 Halloween episode. He and Chandler Massey were both wearing masks, and he was donning vampire teeth. “We went back to [Sonny’s] place ... and we were talking ... it was just such a fun, playful episode,” recounts Smith. His favorite TV show growing up was "Fresh Prince of Bel Air." His favorite show now is "Breaking Bad." Smith has never traveled overseas, but it’s something he longs to do. “It’s on my to-do list,” he notes. What’s Smith’s No. 1 way to keep in shape? The P90X workout. “Love this program,” he says. Smith’s favorite LA hangouts are Casa Vega, Studio Café, Barney’s Beanery and Geisha House. Smith’s jeans of choice are Diesel. Prior to making it in the acting world, Smith supported himself via a slew of different jobs. He worked at McDonald's, AAA, American Eagle, Outback Steakhouse, and even a doggie daycare. When it comes to junk food, one of Smith’s preferred snacks is Cheetos. Smith’s favorite sports team is the Miami Heat. As for Smith’s dream acting role, he’s always been intrigued with “characters who are geniuses. If I could play a role of this amazing, intelligent human being with great talent, it would be really fun to play,” shares Smith. What type of music does Smith listen to? He’s a fan of R&B, hip-hop, and dubstep. You can keep all the fancy ice cream flavors. Smith is perfectly happy with plain old vanilla. If Smith weren’t an actor, what would he like to do? “I want to own a restaurant one day,” he says. As for his favorite co-stars to work with on "Days of Our Lives," Smith cites Chandler Massey and his TV parents, Wally Kurth (Justin) and Judi Evans (Adrienne). Smith was sentenced to probation and had his license suspended for a year after a serious accident in which he lost control of his car and flipped it. His girlfriend was injured. Smith pleaded guilty to driving under the influence and felony vehicular assault. The best advice Smith ever received was to keep moving forward, learn from your mistakes and surround yourself with positive people. How Has Stefano DiMera Died on 'Days of our Lives'? Who Makes Up The "Days of Our Lives" Horton Family Tree?